Enjoy a convenient Airport transfer from/to Lien Khuong Da Lat (DLI) after a medium or long flight, checking customs, immigration and luggage pick-up. If customer sends us the flight number during booking, in case of early or delayed flight, Dichung will adjust the pick-up time for you. Your Dichungtaxi driver will take care of you and your belongings and drop you off at your hotel or private address. 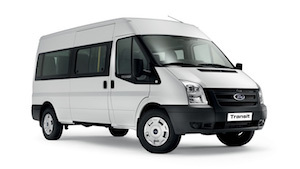 For optimal service please book 12 hours before the beginning of the transfer if for the next day. During day time, please book 2 hours in advance. You can count on 📞 Our English Support Team 7 days a week (8a.m. to 9p.m) to assist you for any requests. ⏳ Free Cancellation up to 2 hours before. Booking with Dichungtaxi is choosing the most reliable taxi provider in each of the 20 Airports in Vietnam and knowing the price in advance. 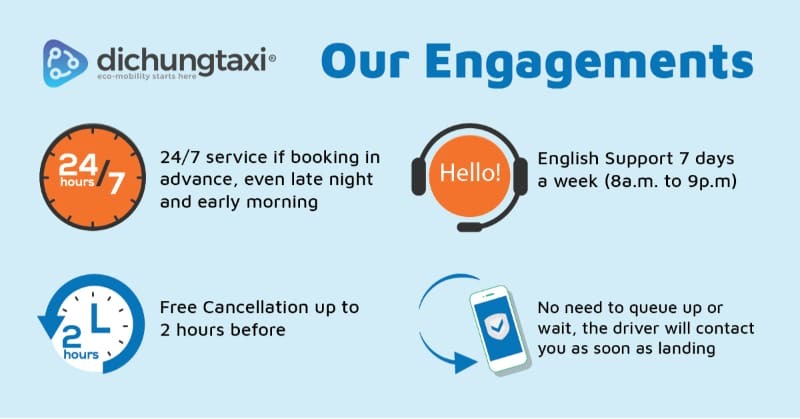 You can even save up to -40% by using taxi-sharing! It’s greener & cheaper and much more fun ! For Lien Khuong airport pick-up: Your driver will be waiting for you at gate D2. If you cannot find please take a call to the driver number already provided or at (+84) 936 070 416 and remind your booking ticket or find dichungtaxi on facebook messenger (Wifi in Airport: Lien Khuong Airport 1). Lien Khuong Airport is the domestic Airport of Da Lat and connects Da Lat to in Vietnam other cities (Ha Noi, Ho Chi Minh, Hue, Da Nang). 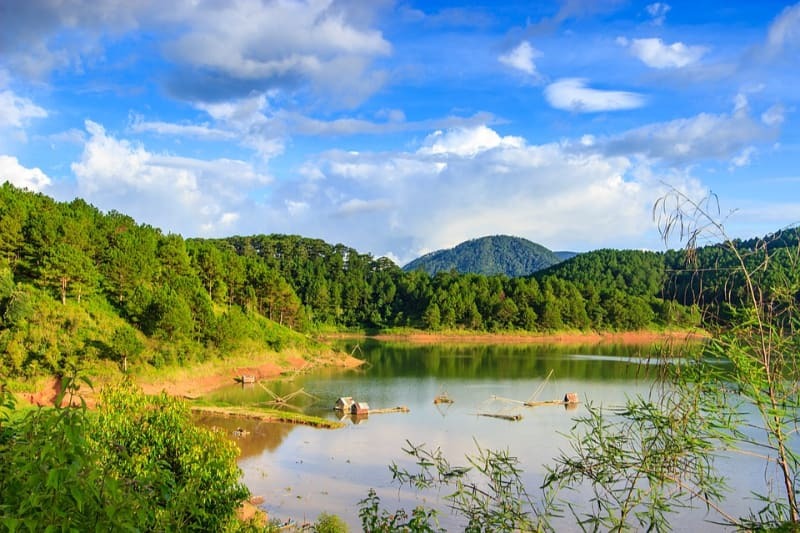 It is located 30 kilometers from the Center of Da Lat and takes around 45 minutes by taxi. How to Get From Lien Khuong Airport To Da Lat City ?